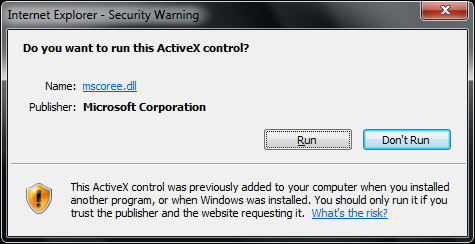 Exploiting vulnerabilities on Windows 7 is not as easy as it used to be on Windows XP. Writing an exploit to bypass ASLR and DEP on Windows 7 was still relatively easy if Java 6 was installed as it got shipped with non aslr msvcr71.dll library. Now that Java 7 has been out for a while hopefully everyone should be using this version as msvcr71.dll does not exist with Java 7. With this in mind creating a reliable ROP chain is going to be difficult again as finding some information leak my guess is not going to be a straight forward not to mention the time it would take to create our ROP chain if a leak even exists. So I set myself the task to see if I could create a reliable static ROP chain on a fully patched Windows 7 machine with and without Microsoft Office. The issue with loading libraries via guids is that user interaction is first required before exploiting so in the real world this would not be a viable option unless your testing your own exploits from a specific address. This library does not get rebased either so is perfect for our ROP chain. 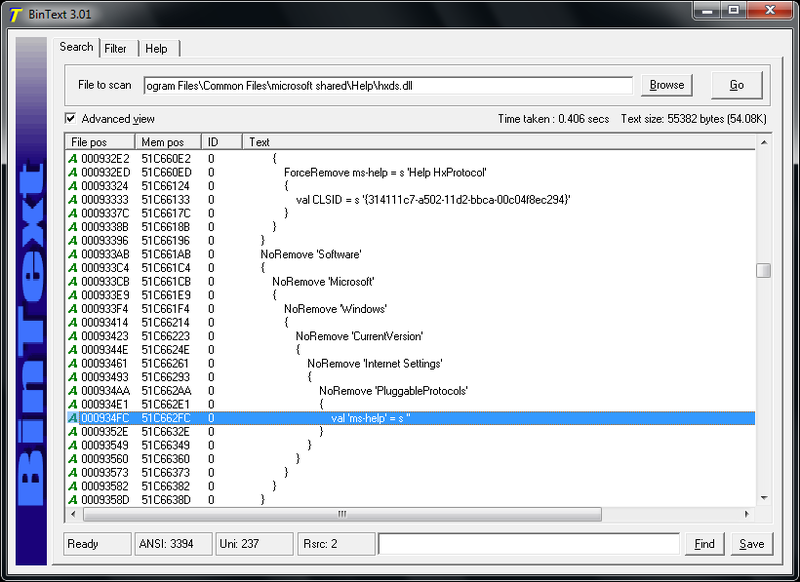 Carrying out the same routine with “Microsoft Office 2010 Plus” I found the same library “hxds.dll” that we can use but our ROP chain would be different as the file has been updated. In order for our exploit to be successful I’ve seen its best to call the protocol handler after the heap spray and before triggering the vulnerability. Finally here is an exploit (password “answerworks”, md5hash 5bc94894890298710f30d91d6104e568) based from my last post where I have just changed the ROP chain from using msvcr71.dll to using hxds.dll. For now I see two options to mitigate this, one is to disable the protocol handler which can be done easily by changing the name or value in the registry or delete it completely. The downside is that I don’t know how it would impact applications using this handler. The second option would be to get Microsoft EMET installed if you haven’t already done so and make sure “MandatoryASLR” is enabled for the iexplore.exe process. I can’t emphasize enough how vital it is to have this tool installed so please do not delay and get it deployed ASAP. This is an interesting vulnerability first got published at the end of July 2007 but really brought to light at the end of October 2007. Spammers exploited this vulnerability by sending a specially crafted URI (Uniform Resource Identifier) containing a “%” character and ending with a certain extension (e.g. “.bat” or “.cmd”). 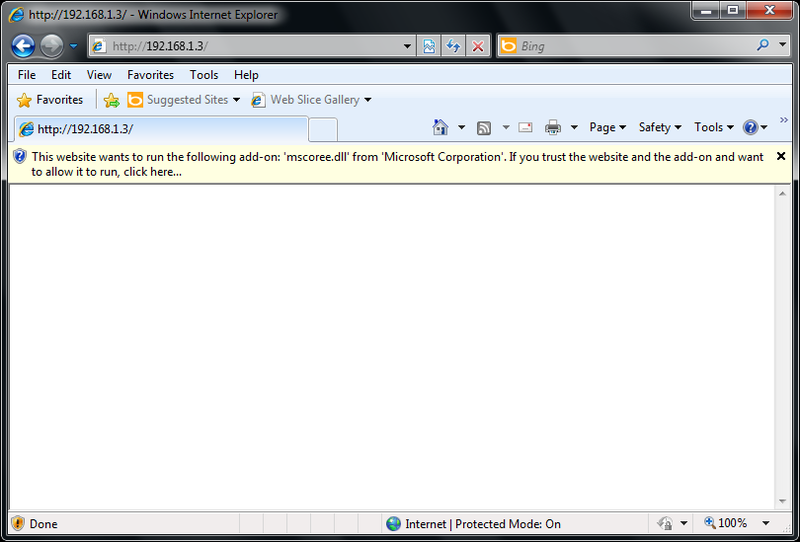 Internet Explorer 7 on Windows XP or Server 2003 changes the way Windows handles URIs. This change had introduced a flaw that can caused Windows to incorrectly determine the appropriate handler for the protocol specified in a URI. In other words an input validation error within the handling of URIs with registered URI handlers. (e.g. “mailto”, “news”, “nntp”, “snews”, “telnet”, and “http”). 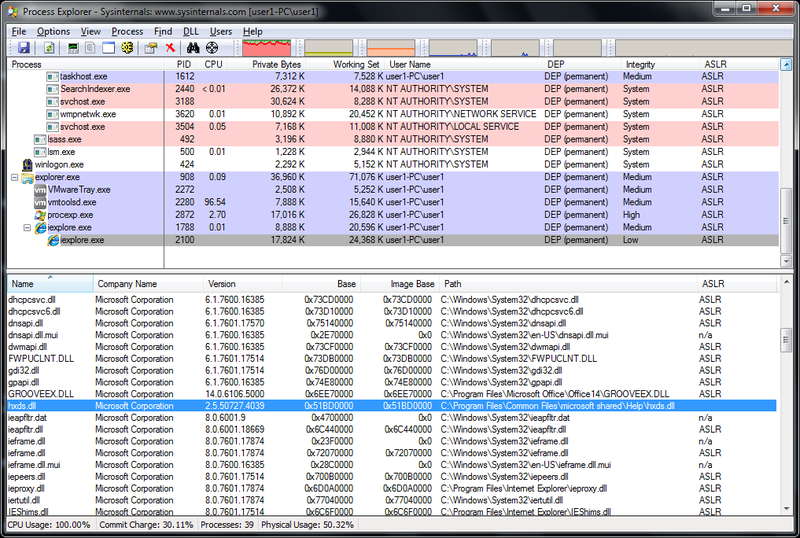 Adobe Reader and Firefox were to name a few which was used as an attack vector to exploit this vulnerability. 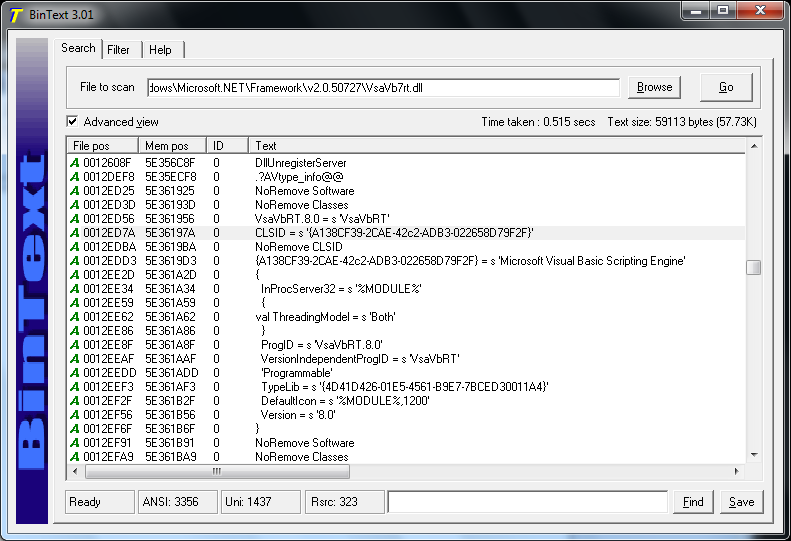 As we can see how the remote code execution was beautifully crafted. – disables the windows firewall. Updates for Adobe and Firefox had been released which mitigated this vulnerability. Microsoft had finally released an update on the 13th of November updating the shell32.dll library which handles the URIs.